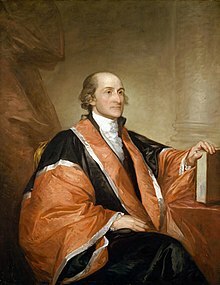 For authors with similar names, see Author:John Jay. “Jay, John” in Encyclopædia Britannica (9th ed., 1881). This page was last edited on 8 March 2018, at 09:51.